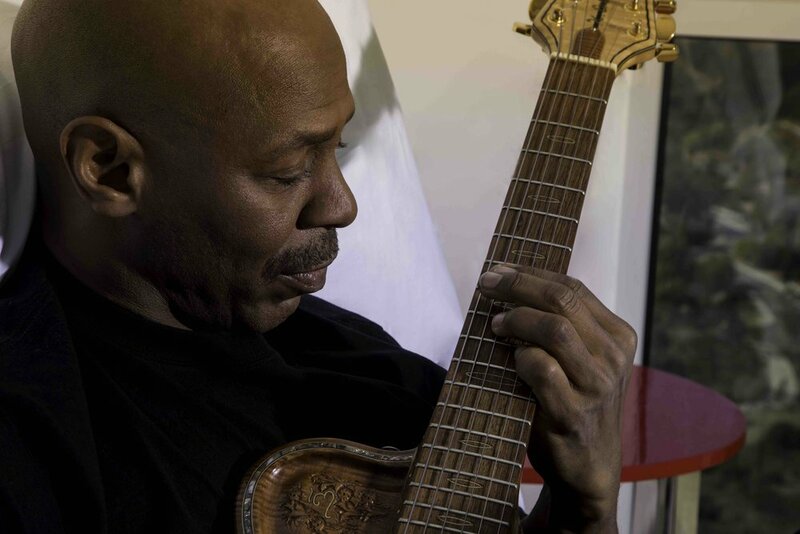 Since his 18-year tenure as guitarist and music director of TV’s The Tonight Show Band ended in 2010, Philadelphia-born guitarist, composer Kevin Eubanks has been on a creative roll. 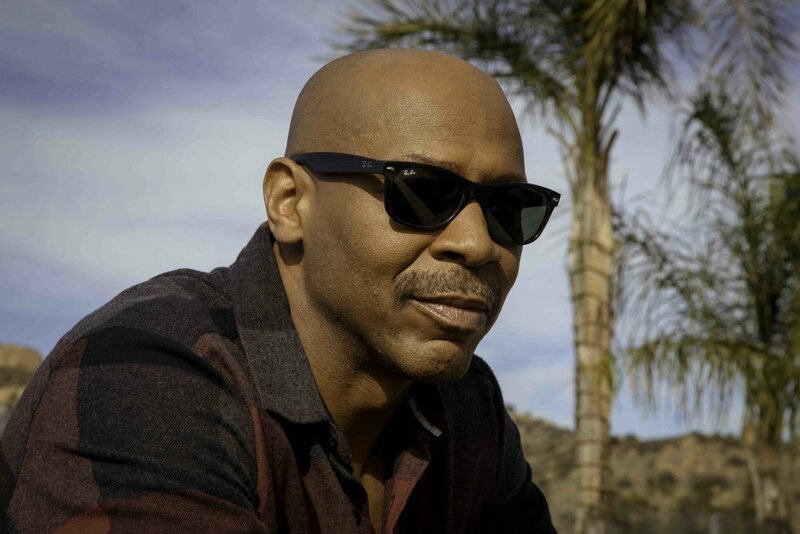 On East West Time Line, Eubanks explores the chemistry he maintains with musicians on both coasts. And once again, his distinctive fingerstyle approach to the instrument is in the service of tunes that run the stylist gamut from urgent swingers to introspective ballads to Latin-tinged numbers and some get-down Philly funk.